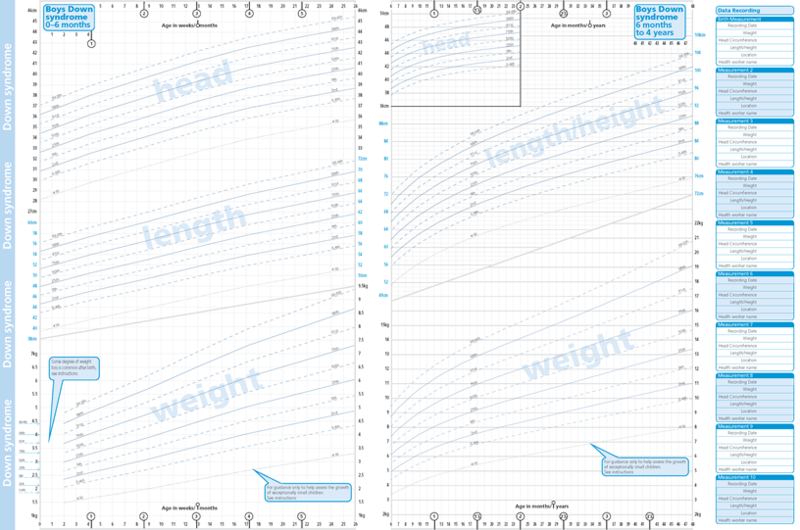 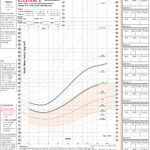 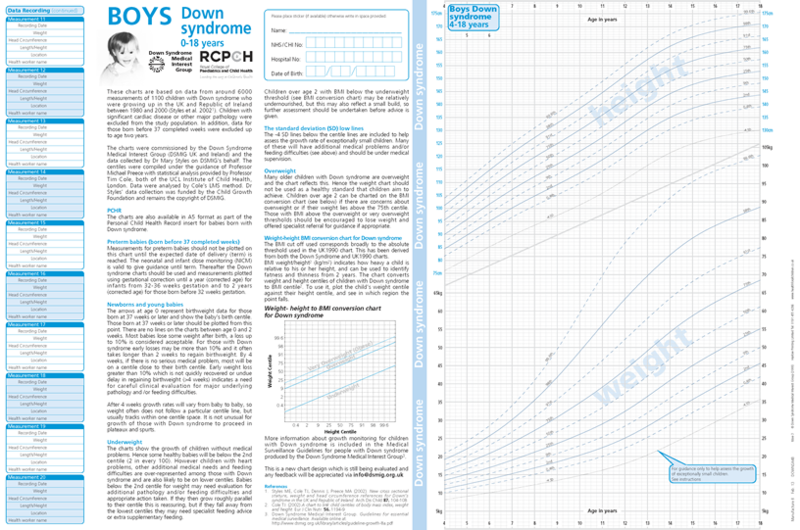 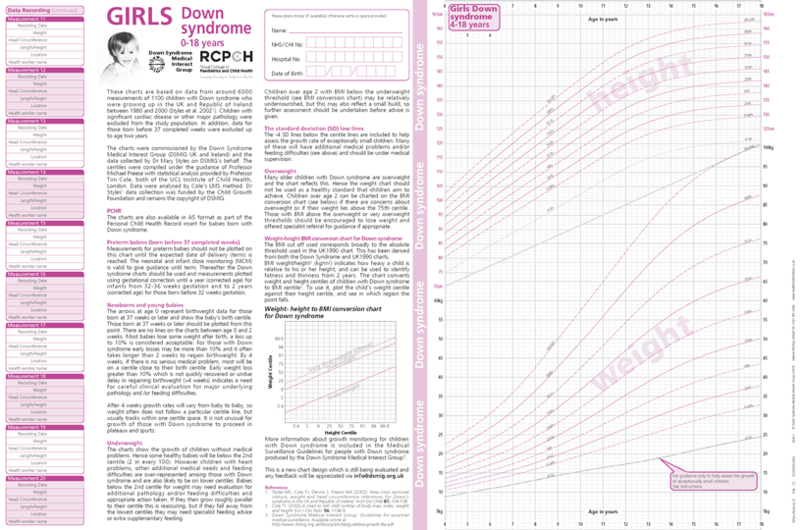 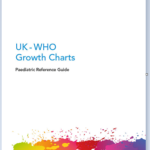 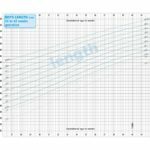 These charts include head circumference, height and weight from term. 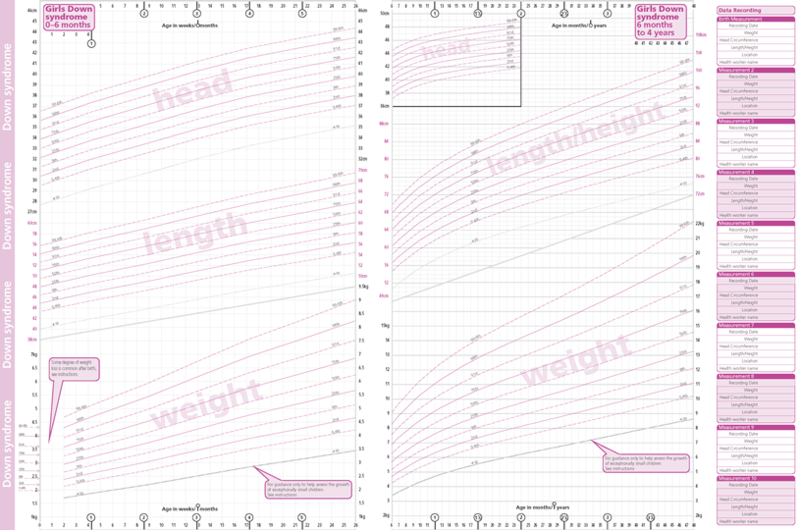 They also include the standard A4 growth centiles for comparison. 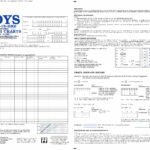 For orders above quantities listed please contact us.